AJT ARE SURE TO HAVE A SOLUTION FOR YOU. SCIENCE LABORATORIES, FOOD TECH , ICT SUITES, DESIGN & TECHNOLOGY, CANTEEN BREAKOUT AREAS & MANY MORE. 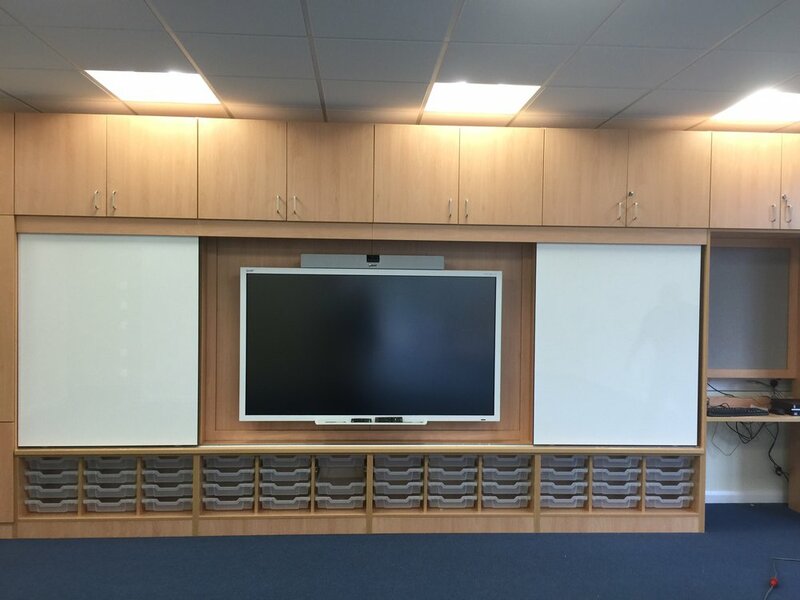 EStablished as one of the UK’s leading manufacturers of educational furniture. Associated Joinery Techniques have acquired an impressive portfolio, with contracts ranging across a multitude of educational establishments.